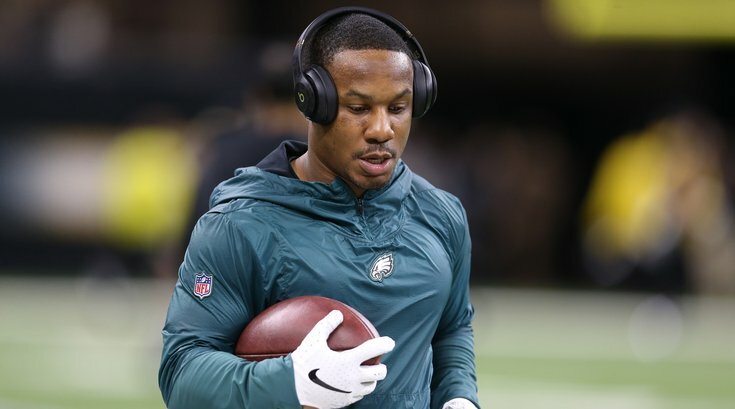 How will Duce Staley manage Eagles running backs in 2018? Will Eagles really use Jay Ajayi as featured back? What they're saying: How much better did the Eagles get this offseason? Could UDFA Corey Clement steal roster spot from FBS’ all-time leading rusher?